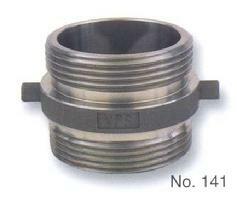 PCT (Pacific Coast Thread) fittings were originally developed by Valley Foundry of Fresno, California. 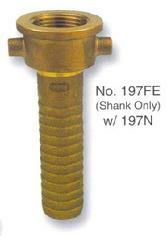 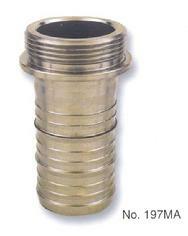 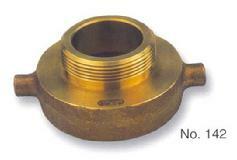 They were designed primarily as hose fittings used in the wine industries. 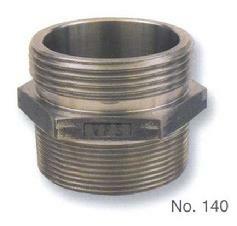 Valley Pipe & Supply Inc. acquired the prints and patterns to these fittings in the early 1990’s when Valley Foundry was shutting down. 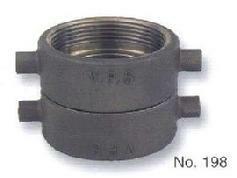 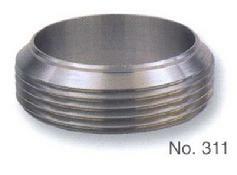 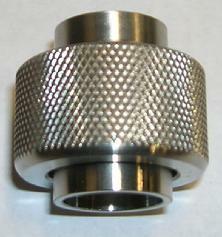 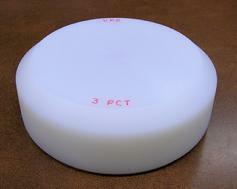 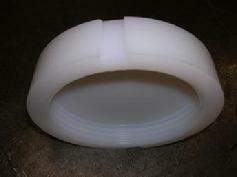 The fittings are still casted and machined in the United States.